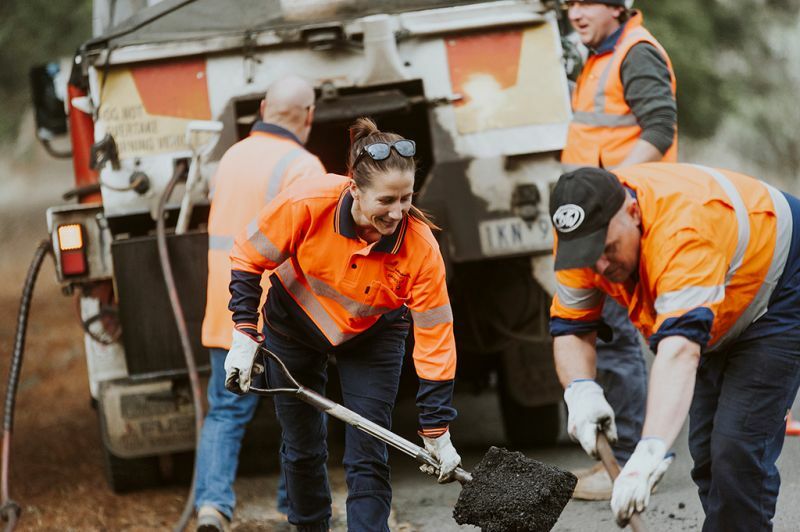 Eighty five per cent of Victoria’s road network is made up of local roads maintained by local government. Councils take into consideration issues such as road safety, congestion, growing and ageing communities, extreme weather events, economic development and freight needs when building and maintaining road networks. In recognition of the many benefits of increased walking and cycling, local government also directly contributes to the liveability and wellbeing of local communities by striving to provide safe and connected footpaths and cycle paths. Find out more about council roads and parking responsibilities.